At FINIS we aim to Simplify Swimming through technical innovation, high-quality products and a commitment to education. Our ongoing goal is to make learning to swim more comfortable and fun, because we want everyone to have the chance to enjoy swimming. As an Elite Sponsor since 2005, FINIS is USSSA’s recommended supplier for goggles, fins, reusable swim diapers, technique-training accessories, and water confidence products. Finis is a great supporter of the swim school industry and water safety programs. 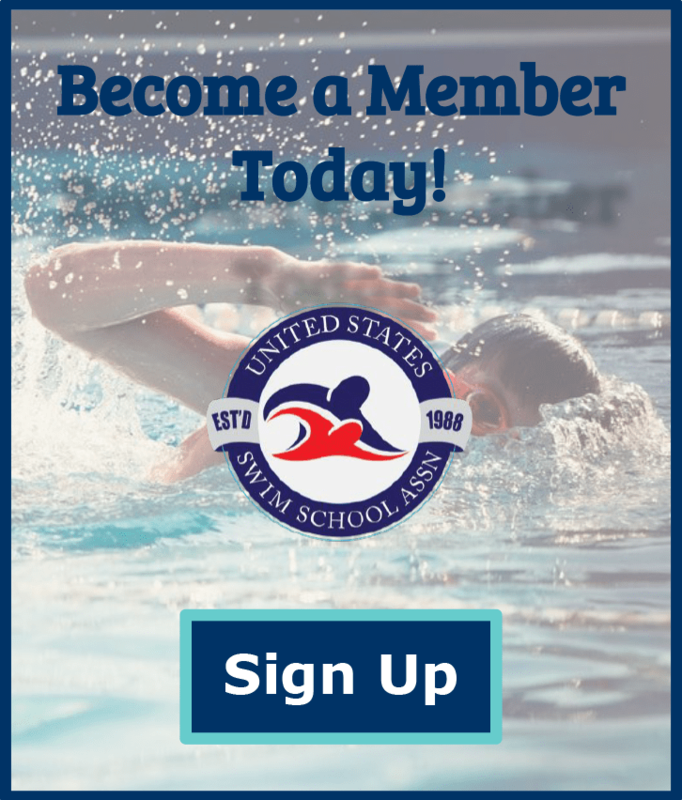 We look forward to working with you, growing your swim school, and spreading the joy of swimming.